We can upgrade the interior of your car and convert it to a reflection of your own “Me”. We know what you think: ‘My car is my other Me’. In your car you are at ease with the world and want others to get to know you! See here our Restoration Passports. Composites are our third passion. Carbon Motors has a dedicated team and equipment to design and produce carbon fiber or kevlar car parts. 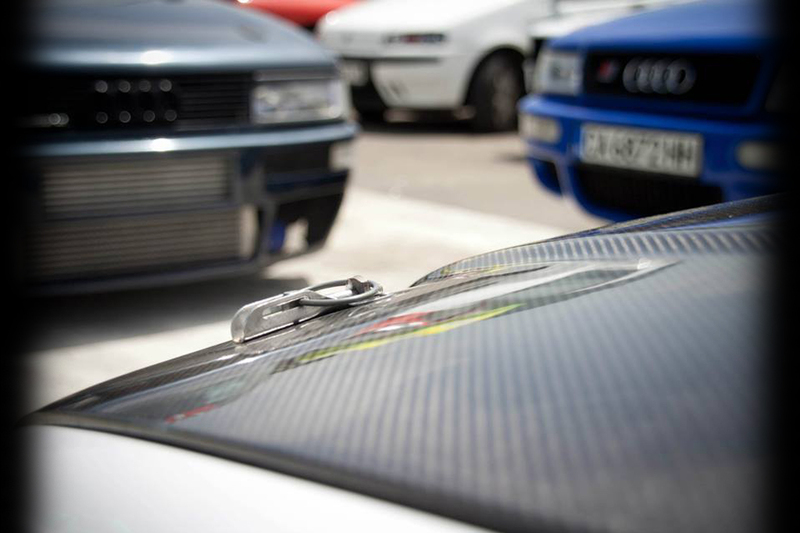 Our portfolio of composites extends to carbon fiber bonnets, spoilers, diffusers and many other composite parts. We also offer tailor-made solutions for lightweight parts for racing cars and aircraft.